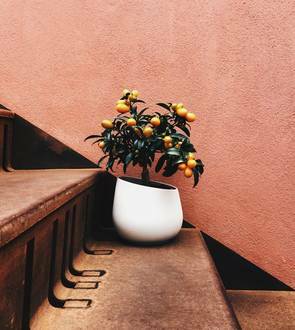 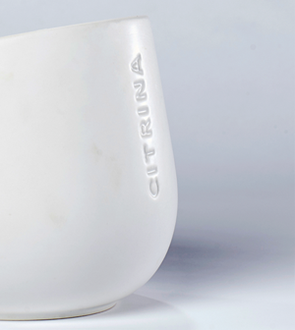 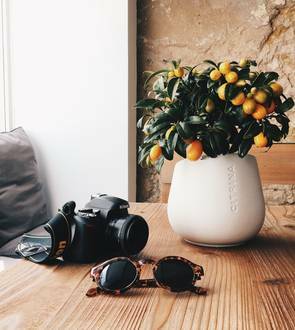 Say Hello to Citrina’s exclusive ceramic vase made by hand in Portugal! 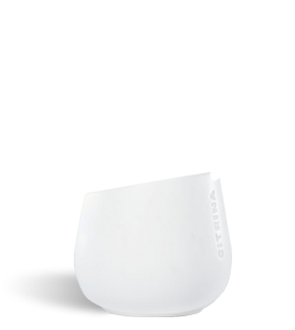 It was designed specifically for our Citrinas. 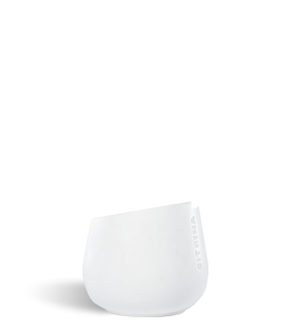 It´s stylish and minimalist in Matte white, and has the Citrina brand name on the back. 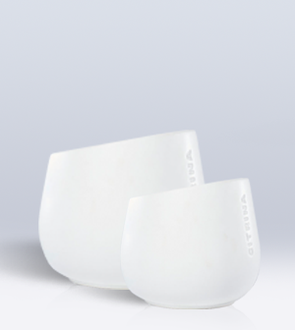 There is two sizes, one for 12cm pots, and one for 14cm pots.